If you want to have beautiful and healthy hair, you should try out L’Oreal Mythic Oil. The product will nurture your strands from the roots to the ends. Additionally, its lightweight consistency facilitates the use of the product. Thanks to the content of natural ingredients, the cosmetic ensures hair and scalp with proper condition. Vitamins nourish and strengthen strands. You will be shocked with its amazing performance! What are the effects and properties of L’Oreal Mythic Oil? L’Oreal Mythic Oil is truly an amazing product! It is intended for every type of hair and scalp. The cosmetic thoroughly nourishes and provides hair with ingredients necessary for hair growth (in length and thickness). What is more, it ensures natural shine, makes wisps look beautiful during the entire treatment. The product facilitates styling, creates curls and waves and tames unruly strands. It has regenerating and moisturising effects. It prevents hair loss, strengthens hair bulbs and improves scalp blood circulation. Thanks to antioxidant properties provided by L’Oreal Mythic Oil, your wisps are less prone to damage and splitting. L’Oreal Mythic Oil consists of two oils: avocado and grapeseed oil. The first one is called the oil of 7 vitamins: A, B, D, E, H, K, PP. Additionally, it also includes squalane, potassium, silicon, and magnesium. Avocado oil perfectly nurtures hair bulbs, scalp and entire hair. Moreover, it retains appropriate amount of water in the inner structures of hair, necessary for its proper functioning. The next of the oils, grapeseed, is rich in vitamin E – a natural antioxidant. It reduces the harmful influence of external factors on both hair and scalp. Besides it strengthens wisps and provides softness and shine. How to use L’Oreal Mythic Oil? Applying L’Oreal Mythic Oil is not that difficult. You only need a few drops to style your strands accordingly to your preference, or nourish hair. 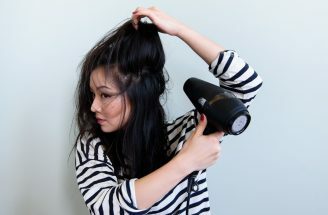 Apply the oil after shampooing on already dried hair or right before styling. Warm up the product in the palms of your hands – semi-liquid consistency will become more flexible and it will be a lot easier for you to conduct the application. How exactly should you use the cosmetic? Use it whenever you have to style your hair for an important evening or you simply want to look beautiful. If you are planning to do a longer treatment, then apply L’Oreal Mythic Oil everyday until you notice your hair is in better condition. What is more, you can also use it in bigger amounts. Do you know where to buy L’Oreal Mythic Oil? L’Oreal Mythic Oil is easily accessible. You can buy it online, in wholesalers and many shops or drugstores. However, before purchasing, it is advisable to get to know other girls’ opinions on the product. Check out online forums and blogs. 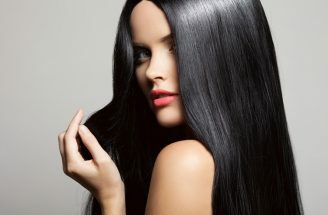 What is more, even though the price of the cosmetic is rather high, surely many hair maniacs will appreciate its valuable properties and amazing effects. Remember that the price of L’Oreal Mythic Oil depends on the place where you intend to buy it. L’Oreal Mythic Oil is definitely a good product, worth recommending. Thanks to the easy application, you will want to use it all the time. The process does not take more than two minutes. The action of L’Oreal Mythic Oil is aimed on a specific problem. The product will help people who have dry and damaged hair and those whose hair lacks lustre and is uneasy to style. Oil provides regenerating, moisturising and beautifying effects. Surely, everyone of you will be delighted with this cosmetic. 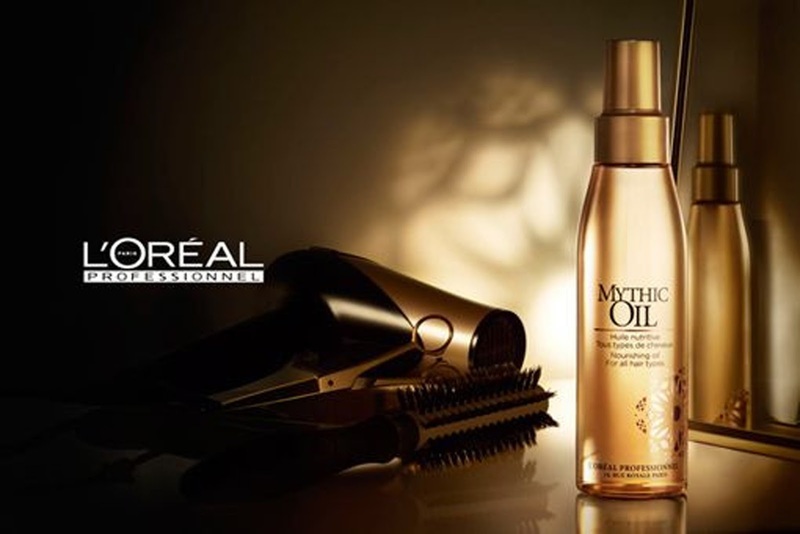 Both the price and opinions confirm the effectiveness of L’Oreal Mythic Oil. What is more, there are many places (drugstores and online shops) where you can purchase it without any problems. not everyone can be fond of the scent of the oil.